Are you ready to an amazing cultural adventure? 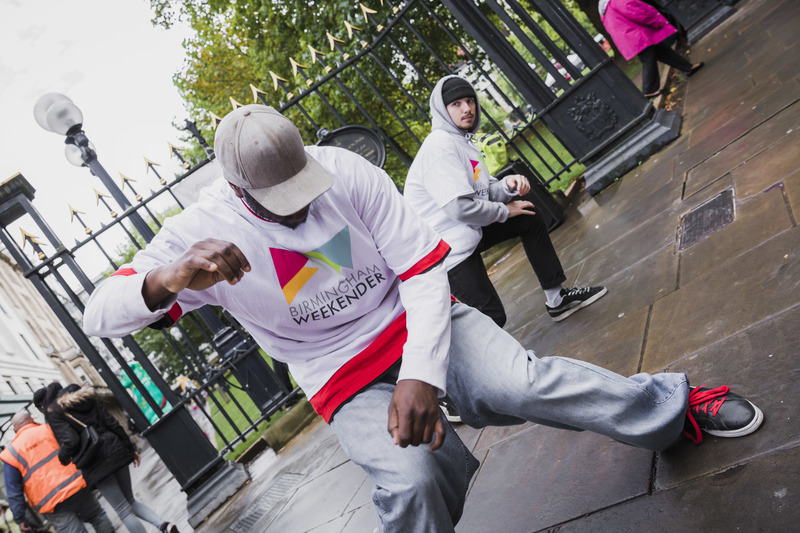 Birmingham Weekender will present three days of free outdoor theatre, music, art installations and performance in several venues across the city from September 22-24. This year, the award-winning festival will celebrate Birmingham as the candidate city to host the UK Commonwealth Games 2022. 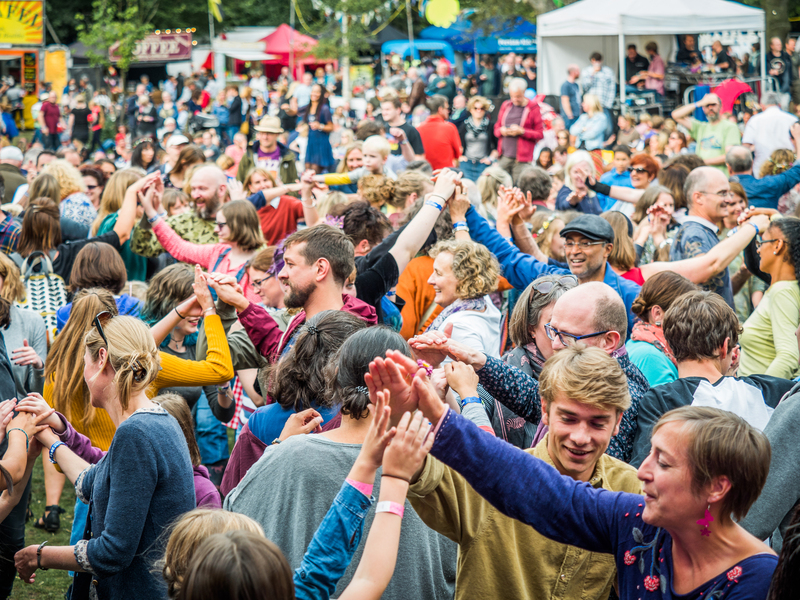 The programme offers cultural performances for the whole family including dance, music, theatre, exhibitions, visual arts and talks. 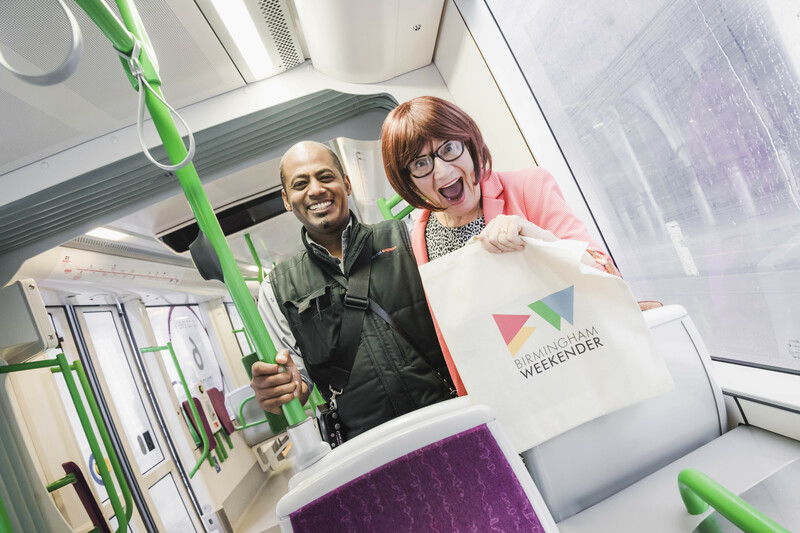 Birmingham Weekender will showcase the world-class cultural experience that is part of the city's heritage and includes experiences from the contemporary to the classical, and from creative communities to internationally renowned artists. The festival's line-up is huge! So, it's better to get the event brochure to start programming what to see. You can download it here. The opening performance is a not to miss event with The City of Birmingham Symphony Orchestra, conducted by Music Director Mirga Gražinytė-Tyla, at the Birmingham New Street Station. Meanwhile, the Birmingham Royal Ballet will be at the Bullring with three iconic performances of a beautiful, classic pas de deux from The Nutcracker. Besides, the company will lead a ballet flash mob, together with dancers from local dance schools and the community. For dance lovers, there will be much anticipated performances of disco to folk, Bhangra to Northern Soul, and the Kathakali dancers visiting especially the event from India. 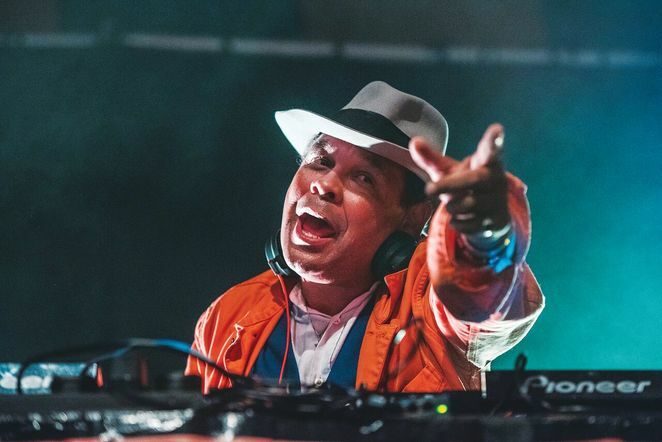 As well, renowned DJs such as Craig Charles, David Rodigan and Don Letts will be part of the live music crew each evening. The Afro-Brazilian community-orientated "Capoeira" performed to live music and song will be presented by the CDOB, a cultural centre for traditional Brazilian arts in Birmingham. The visual arts are also present at the festival, from live painting from Soul City Arts to the graffiti art of Zuke and illustrator Deka. At the Cathedral Square, a projection of psycho-landscape of ethereal figures by Tony Oursler. 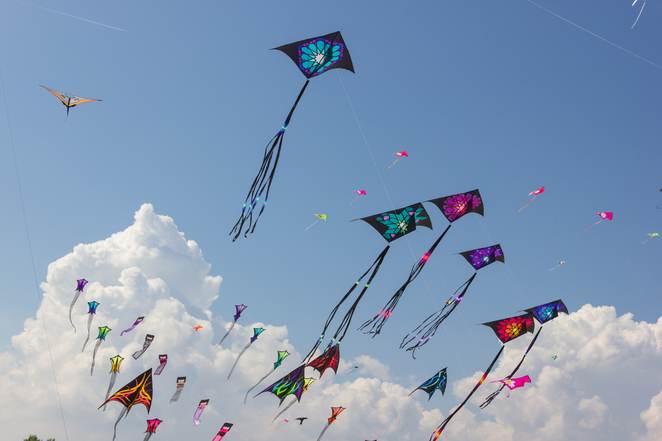 One of the most exciting attractions of Birmingham Weekender is Rangeeli – Colours of Birmingham Parade on Saturday 23rd. It's a city parade that will starts at the High Street, moving down to New Street and Victoria Square. The event will tell the history of Birmingham inspired by Rio's carnival storytelling. It will be a beautiful celebration with the rhythm of Brazilian beats, Bollywood, bhangra and Bharatanatyam dance plus, African and contemporary moves. There is plenty to see and experiment with at Birmingham Weekender. Don`t miss the chance of being part of this multicultural celebration.